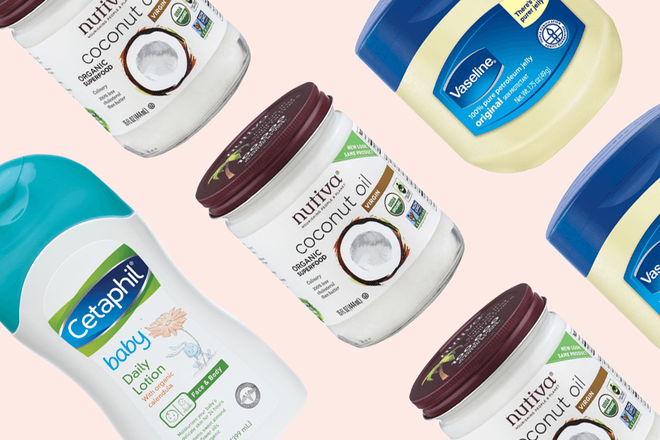 Who says you have to blow the budget for really effective skin care? 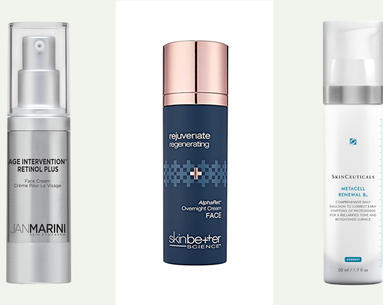 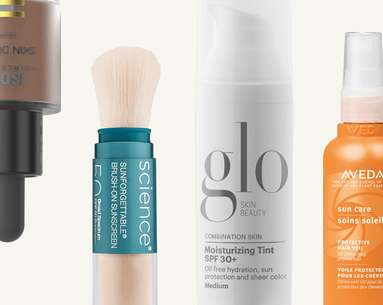 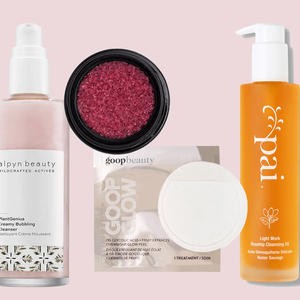 These seven derm-backed product picks prove you definitely don’t. 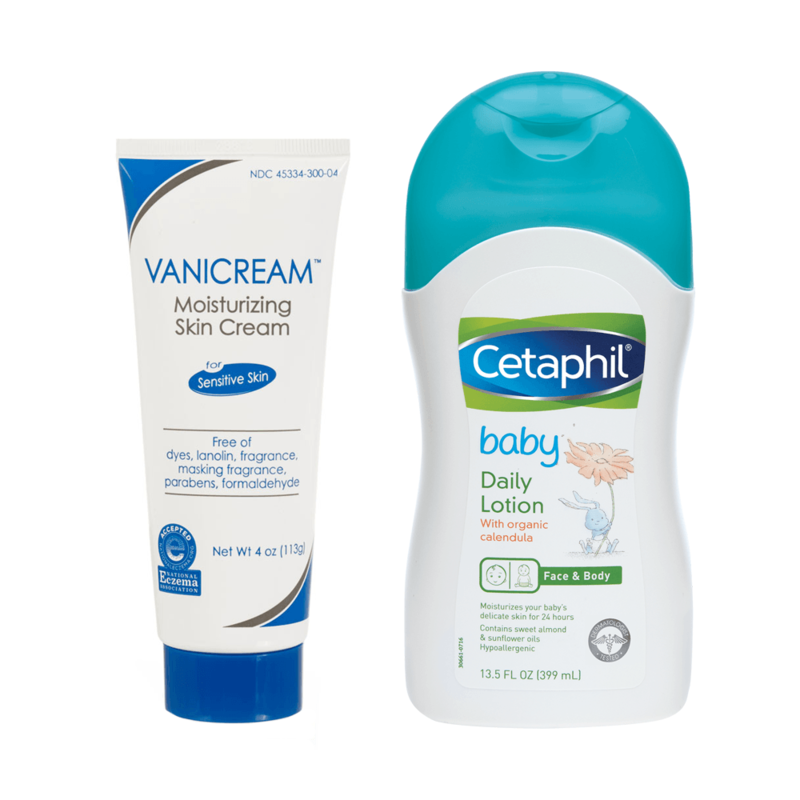 "Vanicream is a wonderful line developed for sensitive skin and eczema, formulated free of dyes, fragrance, masking fragrance, lanolin, parabens, and formaldehyde. 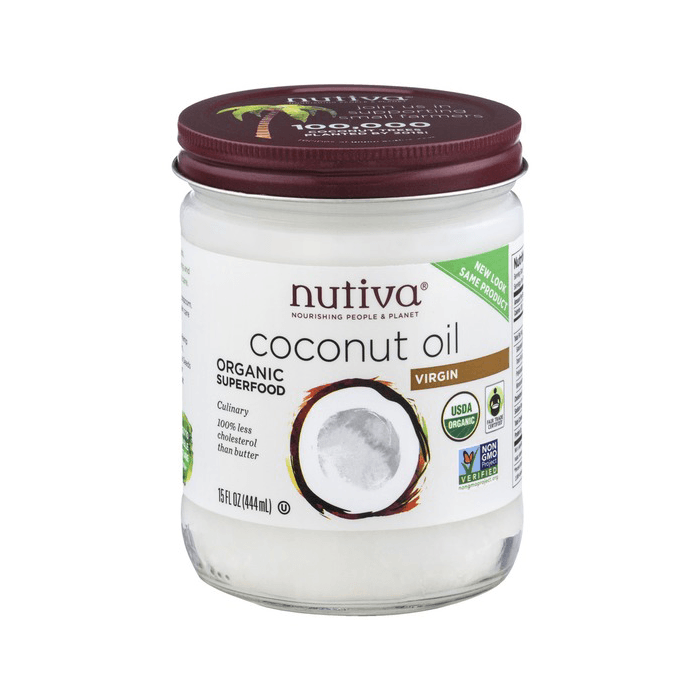 The CREAM (not the lotion) is particularly hydrating and emollient. 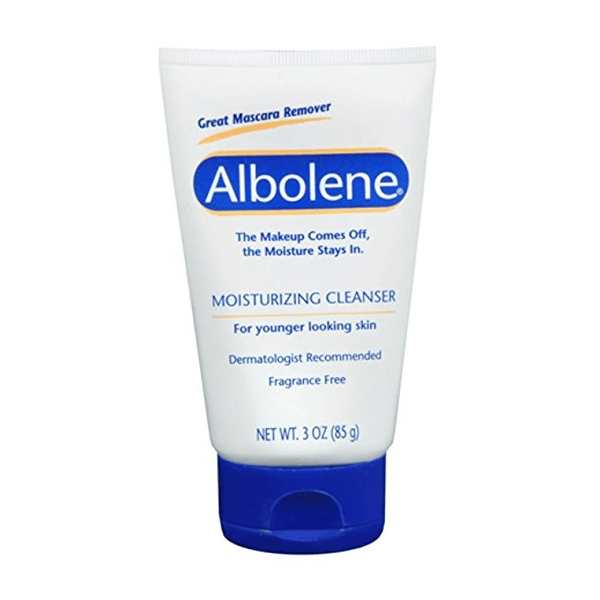 I use it myself,” says Campbell, CA, dermatologist Amelia K. Hausauer, MD, who adds that the 4-ounce tube is usually around $7, but if you want the huge, one-pound tub, that’s less than $15. 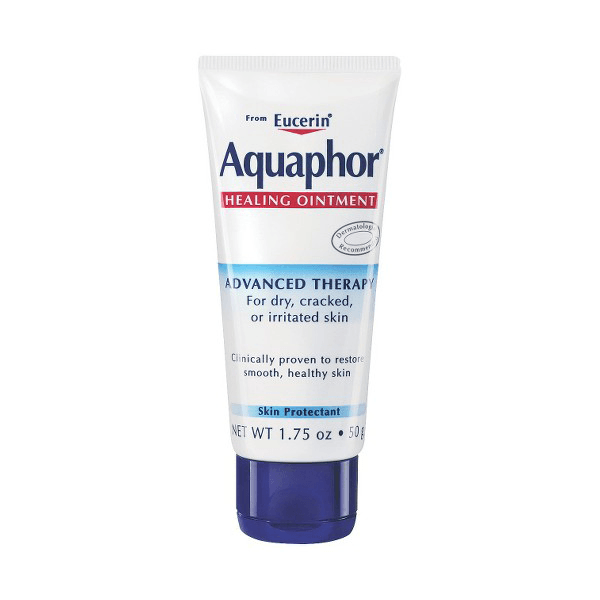 "Aquaphor ointment is a great inexpensive topical,” says Greenwich, CT, dermatologist Lynne Haven, MD. 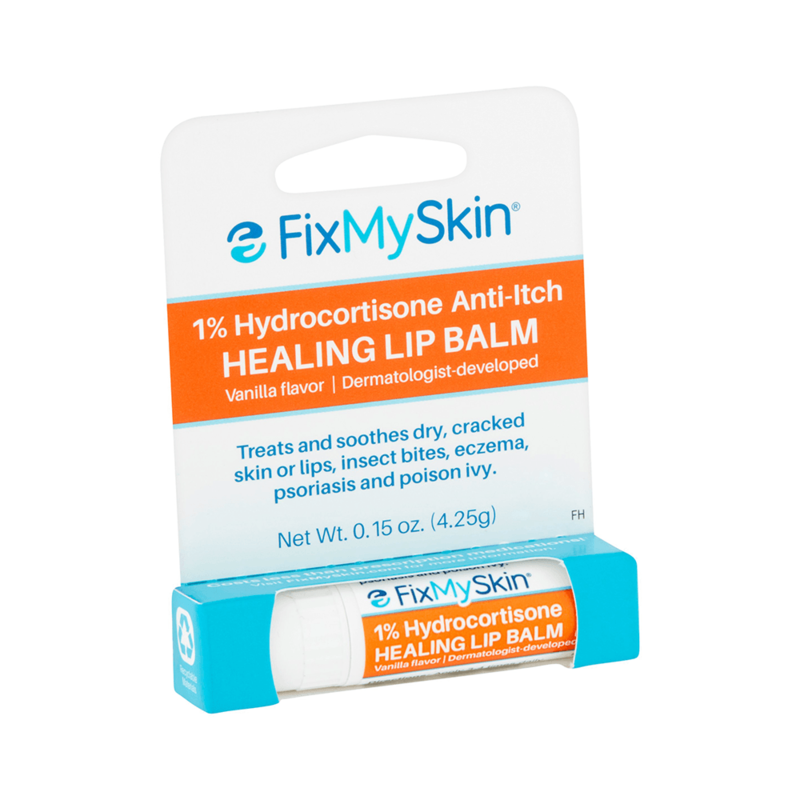 “It is useful for chapped lips, superficial abrasions, eczema, and after certain laser procedures.” Greenwich, CT, dermatologist Kim Nichols, MD, also gives the product an A-plus—especially during this time of year. 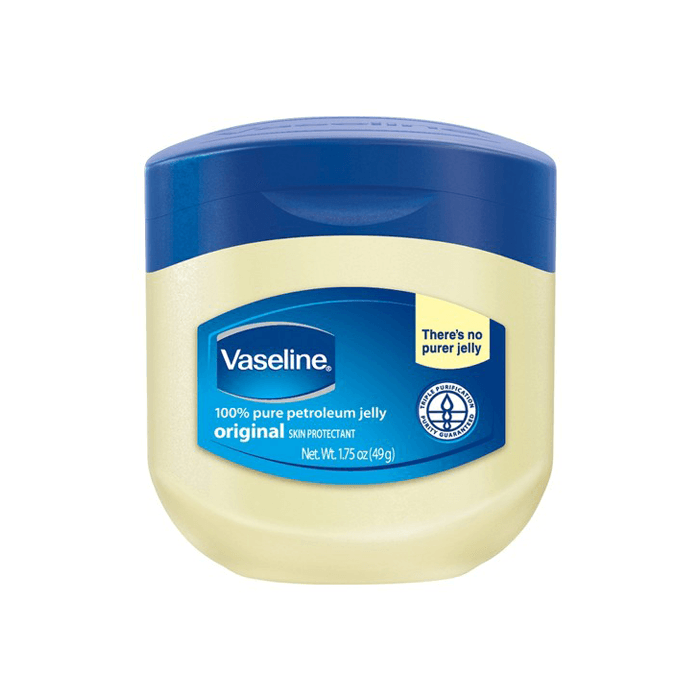 "Whether in a tube or a container, this is a must-have for lips, dry patches, feet and hands! 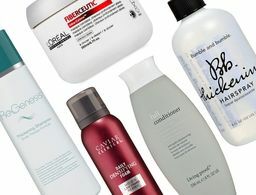 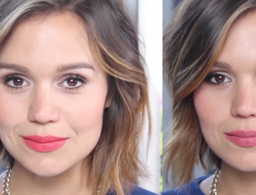 It both hydrates and soothes chapped skin from the winter."